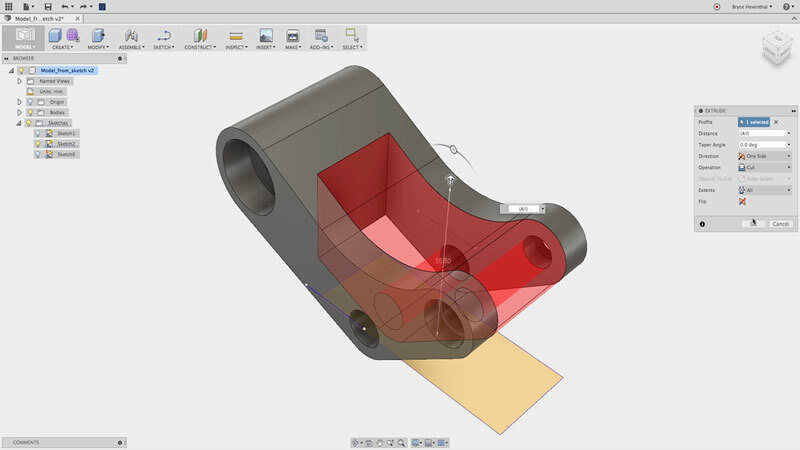 The Autodesk Fusion 360 CAD/CAM software is an incredible piece of software if you look at what you get. Extremely affordable and often free for many of our CNC users. We don't sell Fusion 360. But many customers will find that they are eligible to use this amazing software at no charge. Are you a hobbyist, enthusiast, student, teacher, startup, or small business making less than $100,000 per year? Then just sign up with Autodesk and get your FREE Fusion 360.